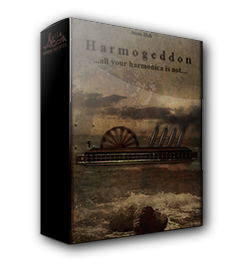 Harmogeddon belongs in your hands ! What´s in ? 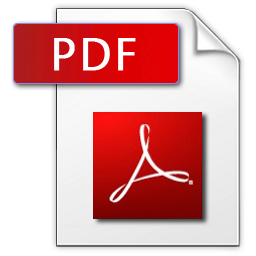 Please download the PDF for more detailed info. 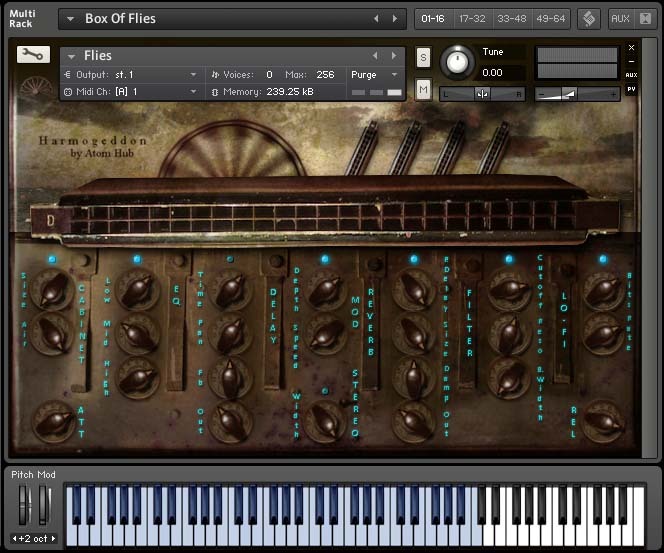 COMPATIBILITY : This library works in KONTAKT 5 FULL VERSION (5.1.0.6066 and above) software sampler (in KONTAKT PLAYER for 15 minutes). INSTALLATION : Dowload *.rar file, extract it to desired destination, open Kontakt 5 and search for your library among "Files".